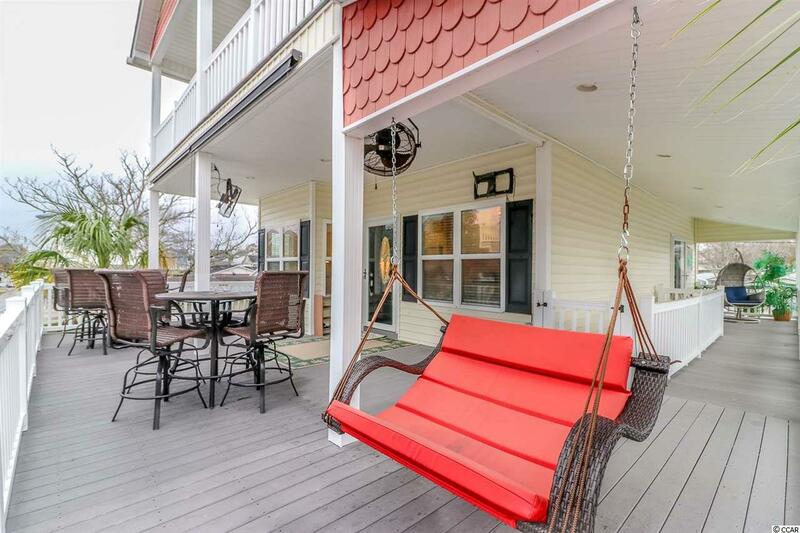 Raised five bedroom beach home located in the award winning Ocean Lakes Family Campground. 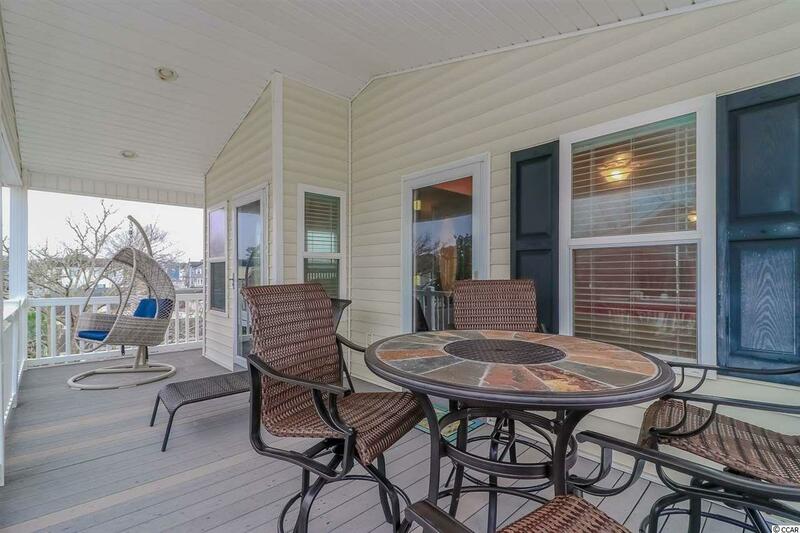 This home boast numerous upgrades including Trex decking on all levels, beautiful ceramic tile flooring throughout the living area with custom inserts, granite counter tops, stainless steel appliances, garden tub and tile shower in the master, and luxury vinyl plank flooring upstairs. As soon as you pull up, you're greeted by a large parking space underneath and covered steps leading to the first balcony. The open concept living space will surely make you feel right at home. This home comes fully furnished, so all you need to do is bring your suitcase! 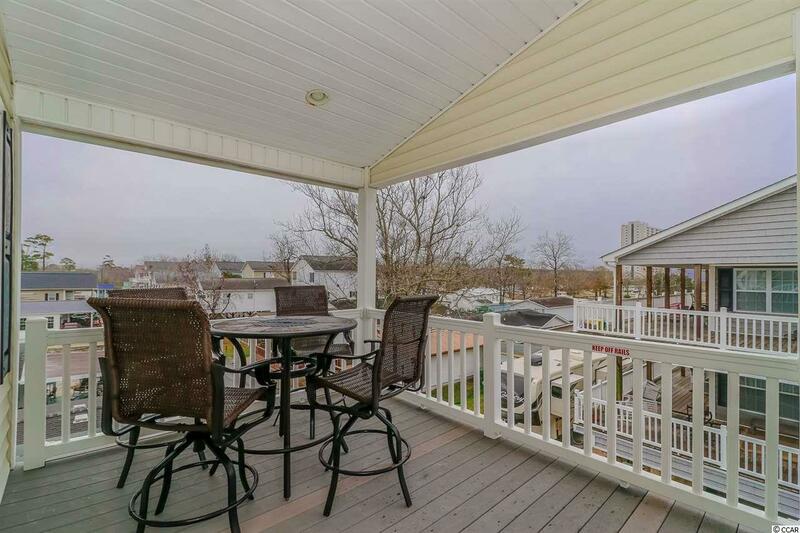 Upstairs, two of the bedrooms lead out to another private balcony overlooking the campground. 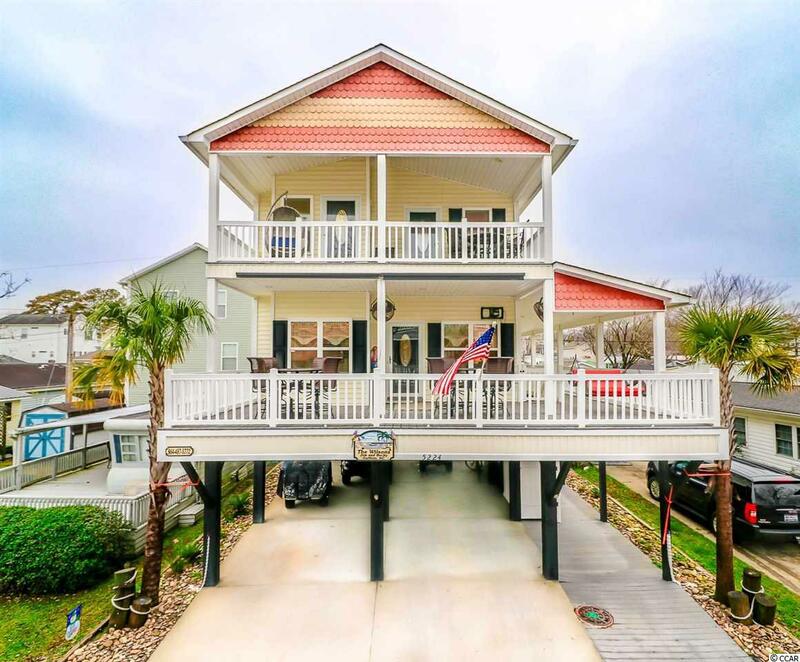 Located on the Northside of the campground, this home is conveniently located close to all the amazing amenities Ocean Lakes has to offer! Amenities included are indoor/outdoor pools, lazy river, waterpark, mini-golf, arcade, basketball courts, volleyball courts, and much more! Come check out this property today! All measurements approximate and not guaranteed. Buyer is responsible for verification.